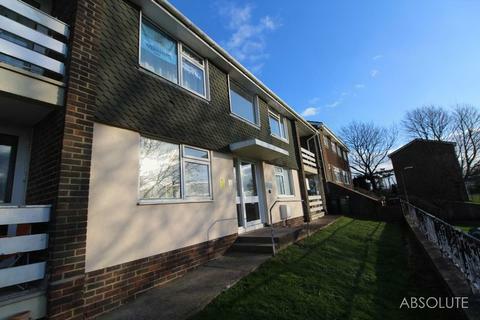 This is a beautifully presented ground floor flat in a great location with easy access to both the city centre and commuter routes. Ideal as a first home or for investment. 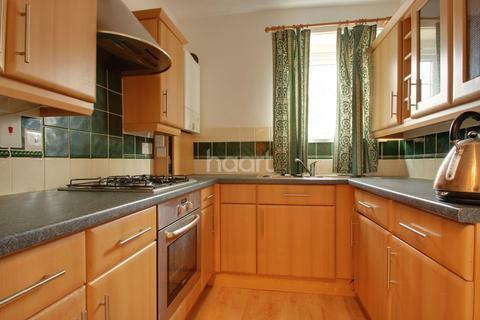 Large sitting / dining room with kitchen area, good size double bedroom and bathroom . Newly decorated and re-carpeted. 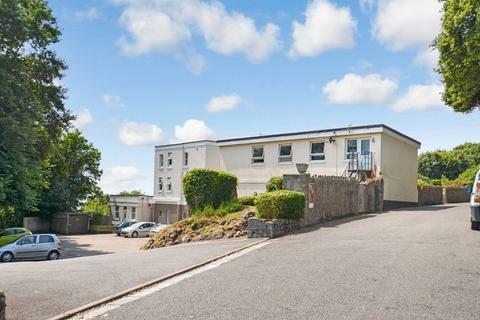 An opportunity to purchase a beautiful, spacious and modern upper ground-floor retirement apartment with one bedroom, in a convenient and central location, a stone’s throw from a doctor’s surgery, local supermarket, shops and amenities, in the market town of Newton Abbot. Marketed by Complete - Newton Abbot. 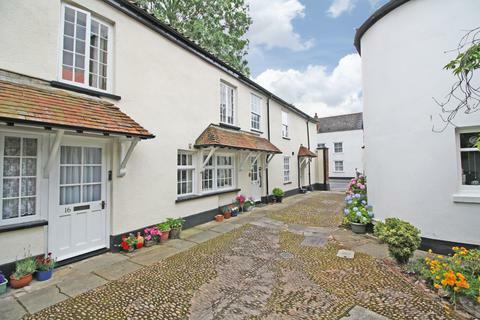 A ground floor freehold apartment in a Grade II Listed building. Living room, fitted kitchen, double bedroom, stylish shower room. Garden. Parking for 1 car. 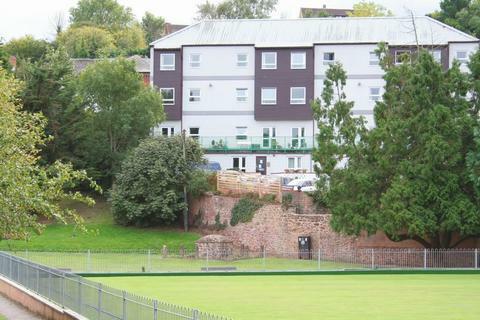 A well proportioned one bedroom flat located on Victoria Road. 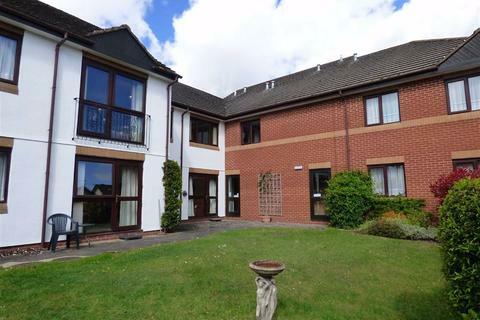 Spread over 3 levels the property benefits from gas central heating and an open plan kitchen/lounge. 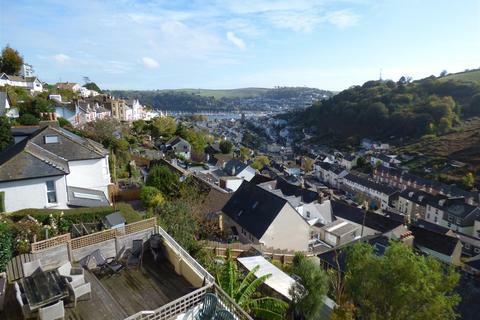 The property has stunning views to Dartmouth and the River Dart. Marketed by Freeborns - Dartmouth. 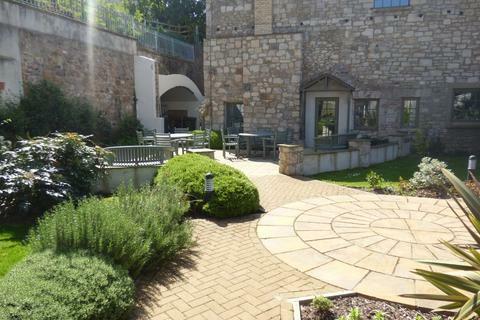 A fabulous GARDEN flat located in St Thomas which is within easy reach of the city centre and the historic quayside. Easy access to the A38 and beyond. Well presented and spacious throughout. A perfect first time buy or buy to let. Must be seen . EPC Rating E & Council Tax Band A. Marketed by Helmores - Crediton. 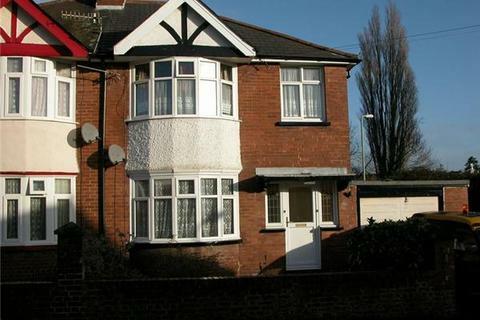 Marketed by Absolute Sales and Lettings - Wellswood. 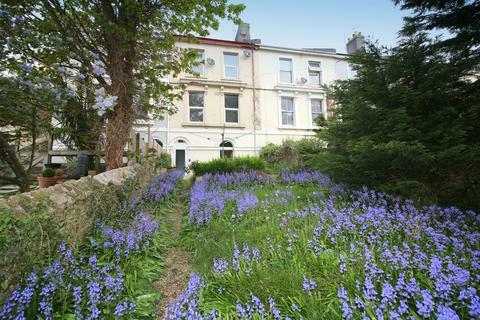 1 bedroom apartment for sale - Super investment - tenanted 1 bed GF flat in popular St Thomas road. 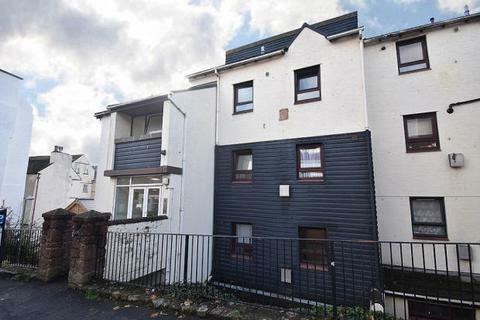 *** COMING SOON *** Viewings commence after EasterThis ground floor flat forms part of a period semi detached house in an established residential area which is located in a level position close to the river Exe and the shops of St Thomas. 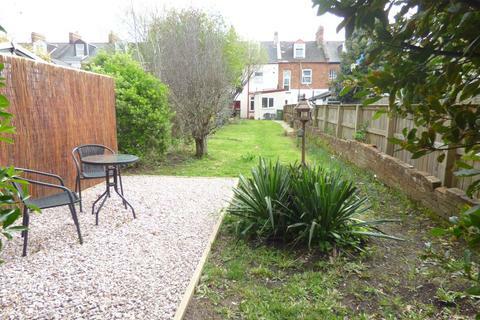 A well presented garden flat with it's own private garden area conveniently located for the St Marchurch shopping precinct and local amenities. 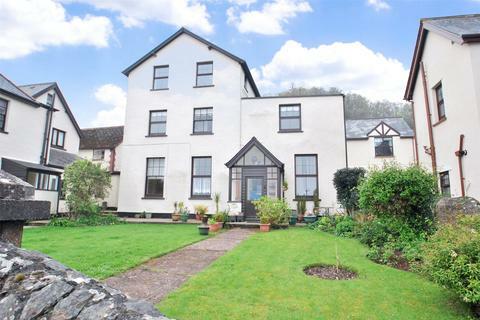 Marketed by Torquay Real Estate - Babbacombe. 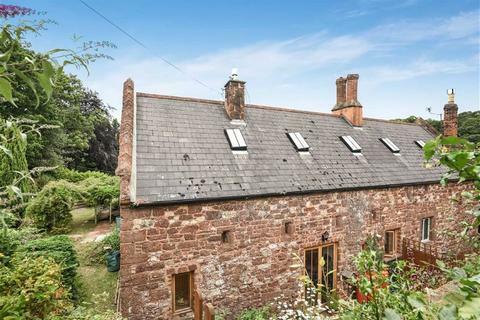 Marketed by East of Exe - Exminster. 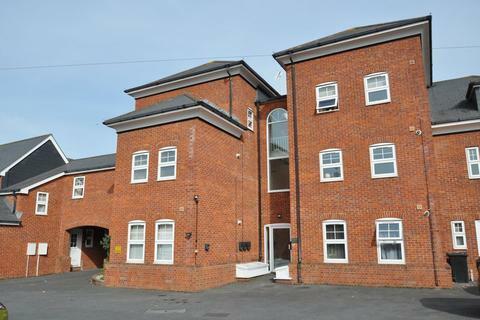 Close To Local Amenities - This good size ground floor apartment is located in the desirable Cadewell area of Shiphay and is close to local bus routes, amenities and the Willows retail park. 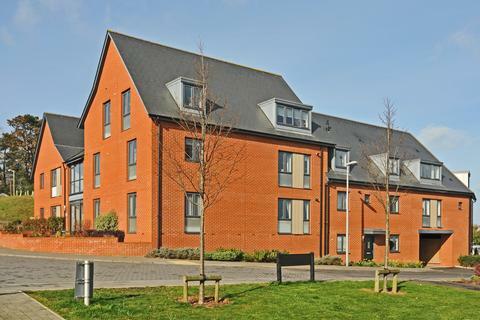 With allocated parking and being a great size, the apartment is ready to move into. 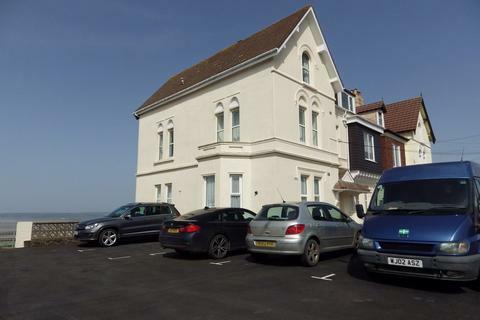 Marketed by haart Estate Agents - Torquay and Torbay. 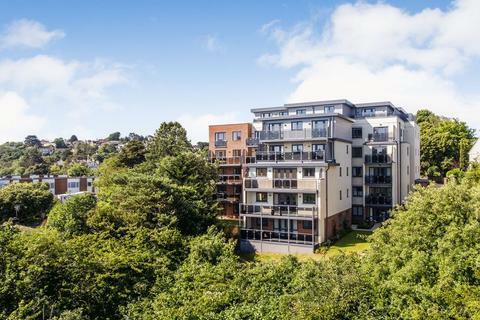 A one bedroom apartment in the sought after Morgans Quay development, close to the back beach and Teignmouth beach, enjoying views over the Teign Estuary to Shaldon and rural aspect beyond. The well presented apartment benefits from a larger than average garage. No chain. Marketed by Dart & Partners - Teignmouth. 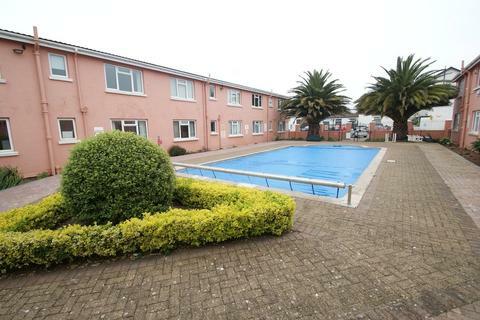 A first floor 1 bedroom retirement apartment for the over 60s. Hall, fitted kitchen, sitting room and shower room. Communal gardens. Communal residents' lounge and laundry room. 24 Hour emergency care line. Good village location. 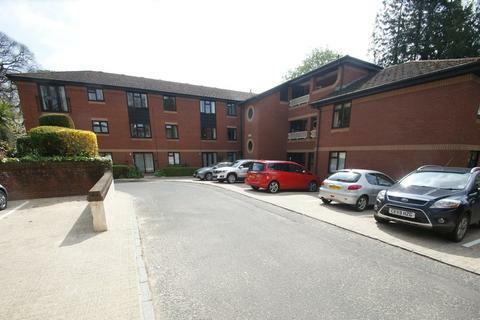 EPC Band C.
Forming part of an exclusive new development this one bedroom retirement property boasts high quality finishes and fantastic accommodation in a peaceful setting. The apartment is seaward facing and benefits from a pleasant balcony off the living room. Marketed by HS Owen Estate Agents - Torquay. 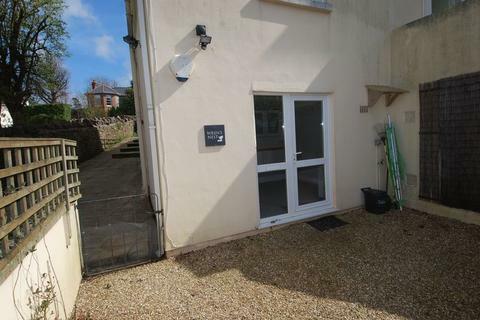 Marketed by Williams Hedge Estate Agents - Kingskerswell. 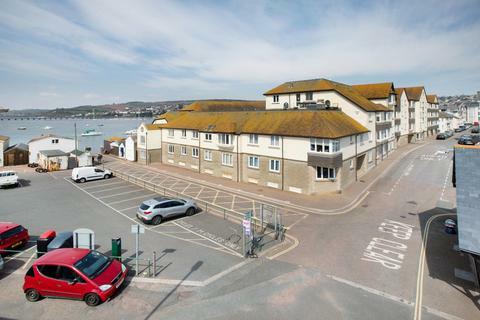 A 1 bedroom studio flat with its own entrance, sea views and parking space. Marketed by Bryce Baker Woods - St. Marychurch. Marketed by Greenslade Taylor Hunt - Minehead.